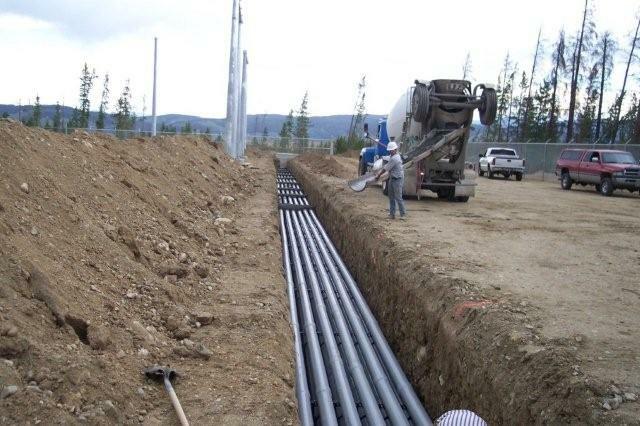 CARIBOU CONSTRUCTION was founded in 1987 and is an industrial based construction firm specializing in Substation and Power Line Construction, servicing various groups such as Renewable Energy Developer, Mining, Power Companies, Municipals and Rural Electrification Association's. With numerous years of combined experience. CARIBOU CONSTRUCTION is licensed to work in Alaska, Washington, Oregon, California, Idaho, Nevada, Arizona, Montana, Wyoming, Utah, New Mexico, Texas, Colorado, North Dakota, and Nebraska. CARIBOU CONSTRUCTION has a proven track record of success evidenced by the large percentage of repeat business for numerous clients. CARIBOU CONSTRUCTION has the distinction of constructing the only TROLLEY ASSIST system operating in the North America. This system allows the 230+ Ton mining haul trucks to use commercial electricity to enhance the truck speed going up inclines as well as other benefits. CARIBOU CONSTRUCTION approaches its work with an attitude that to participate is a privilege rather than a right. Our invitation is one that we respect and understand and that in this market of repeat business the right attitude or approach to the project will make a job successful and develop long lasting relationships. 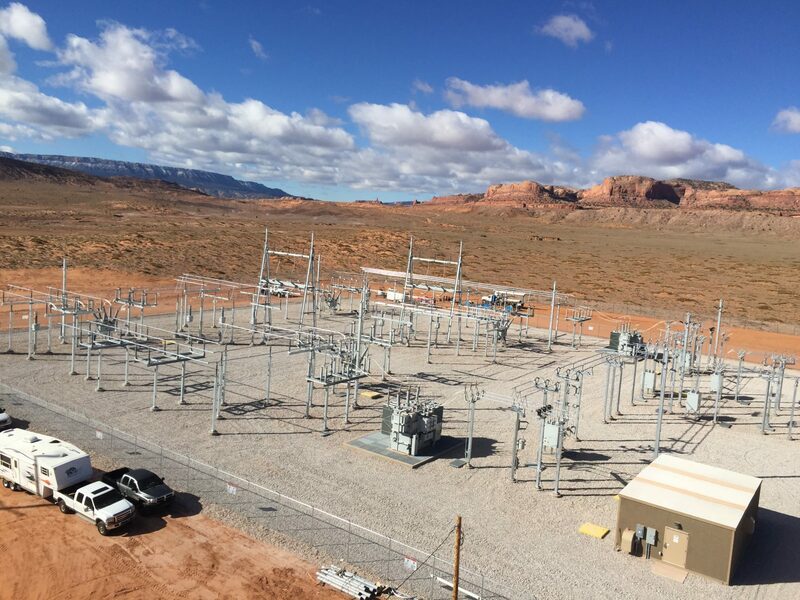 CARIBOU CONSTRUCTION owners, management and employees have solid experience and knowledge of the high voltage electrical market. CARIBOU CONSTRUCTION understands that various projects are very schedule driven and that attention to meeting the construction schedule in a safe and productive manner is paramount on every job. CARIBOU CONSTRUCTION is committed to assist and service the owner, the project, and the General Contractor to make the project successful and on schedule in a safe and quality manner. CARIBOU CONSTRUCTION has active SAFETY and QA/QC Programs, which have produced an excellent safety record along with the quality expected for the project.